Come join our fun-loving Monday night Women’s League. This exciting 8 week session will build your technique and skill as you engage in friendly competition with your peers. 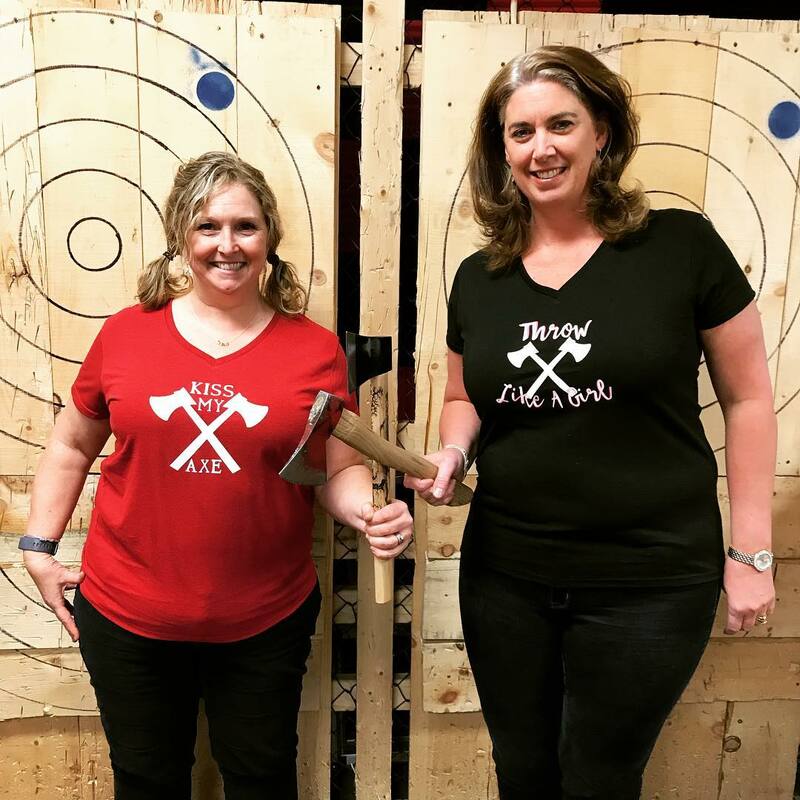 We are proud members of the World Axe Throwing League. All league members have the opportunity to qualify for WATL championships.